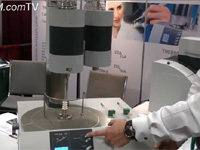 Bob Fiddler from Netzsch shows us their STA 449 F1 simultaneous thermal analyzer that can measure TGA (thermogravimetry), DCS (Differential Scanning Calorimetry) and DTA (Differential Thermal Analysis). 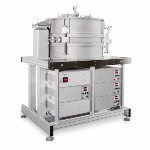 The system can be equipped with furnaces so that it can operate at temperatures from -150°C to 2400°C. 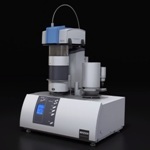 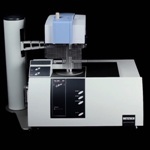 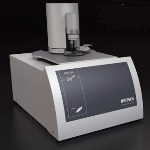 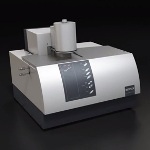 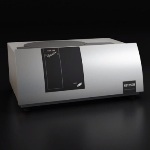 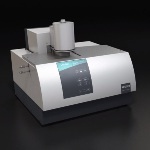 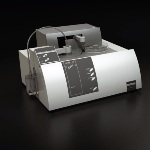 The new feature of the STA 449 F1 is that it can now be supplied with a off gas analysis systems such as the Bruker Tensor FT-IR. 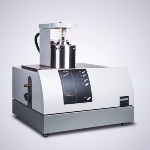 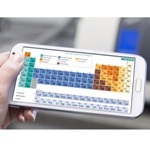 This allows more details analysis of chemical reaction that take place as a function of temperature. 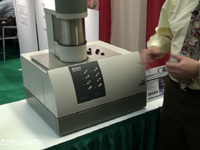 The FT-IR can also be used as a stand alone instruments when not analyzing gases from the thermal analyzer. 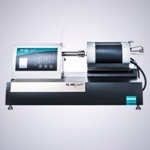 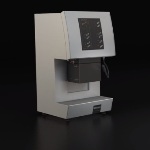 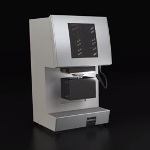 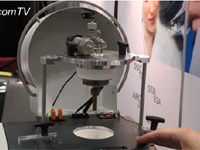 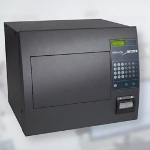 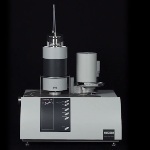 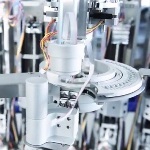 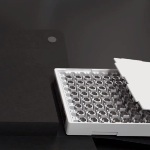 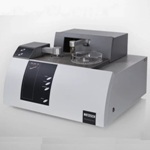 The system is suited to the analysis of metals, ceramics, polymers, glasses, foods, pharmaceuticals and organic chemicals.